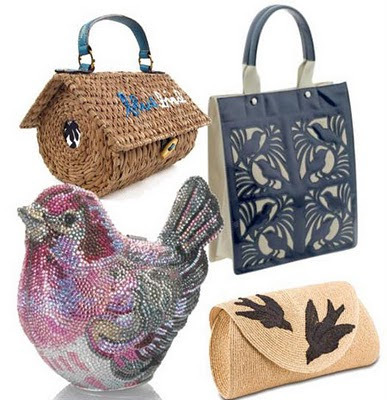 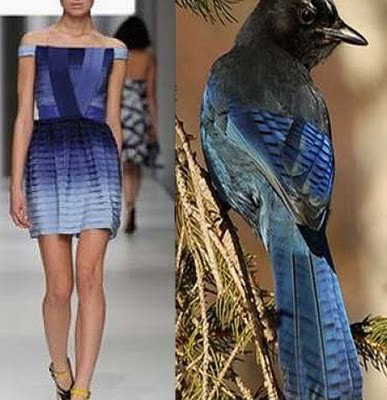 Nature has always been a fine inspirer for fashion designers and artists. 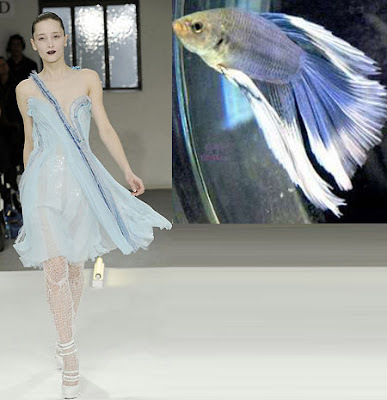 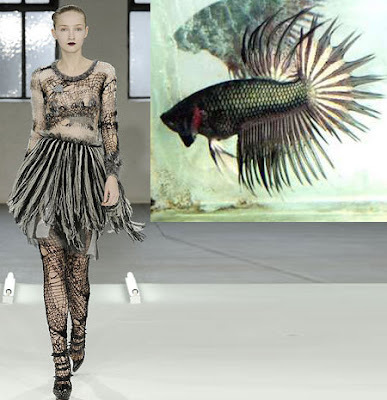 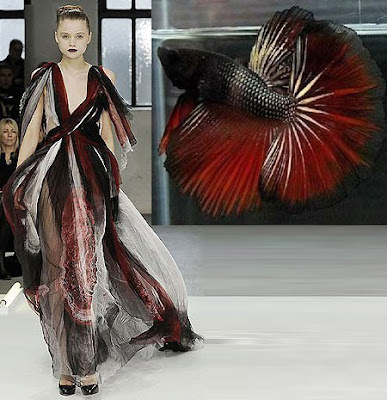 Designers Kate and Laura Mulleavy from their fashion house "Rodarte" took the concept to a whole new level when they drew upon the graceful and fierce Siamese fighting fish for their latest fall/winter 2008 collection. 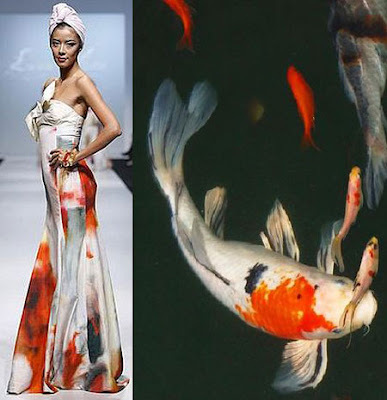 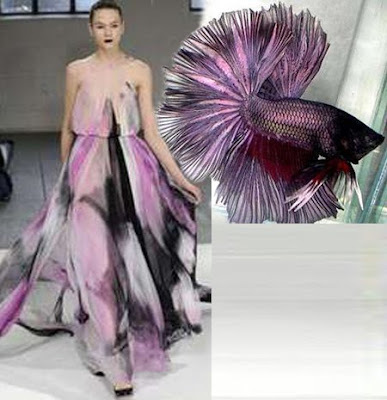 The delicate flowy dresses seemed to even have emulated the fragile silhouettes of the exotic fish as well as the vivid yet soothing colors of the marine beauty. 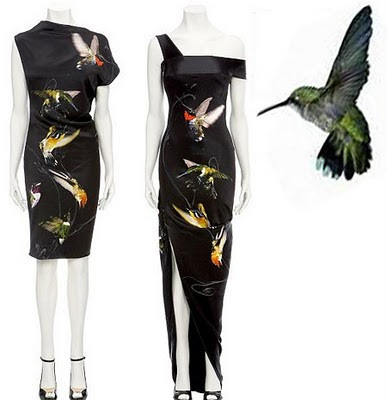 The stunning collection is infused with an extraordinary joie di vivir (The joy of living) that contagiously spills over to each and every design making every dress as special as if it were crafted by some ethereal force of nature itself. 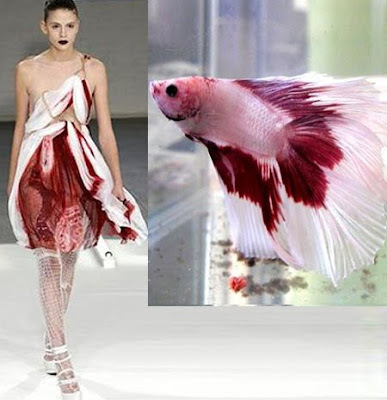 Isn't it amazing how mother nature can inspired us in so many way? 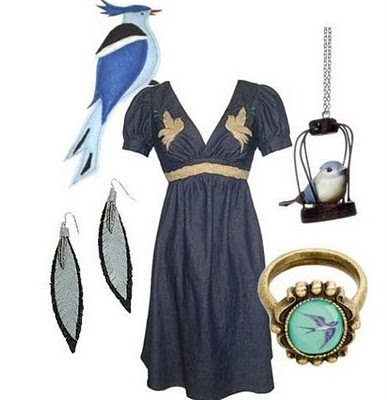 we hope this posting inspired you to get out of your house or office and take a road trip to the country side! 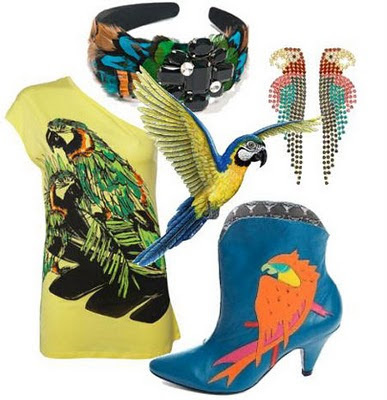 take a deep breath, soak up the sun & let mother nature rejuvenate your soul!